Carter Henry’s new book “The Hero Workouts” features 100 hero WODs (workout of the day), with background on each fallen hero featured. Hero WODs are common in the Crossfit community. They typically add a level of difficulty that isn’t already there with normal WODs. If you’ve participated in a Hero WOD at a Crossfit box, you know how intense they are. People gather often to honor these men and women they never knew, but who gave their life while serving others. Carter set out to do a new Hero WOD each week for 52 weeks straight. She realized that it benefited her tremendously, but didn’t benefit anyone else. So, she wrote this book so we have the back story about each person featured. After all, these heroes were someone’s child, spouse, brother, parent, and of course friend. She also directs the reader to non-profits and organizations their families have created. 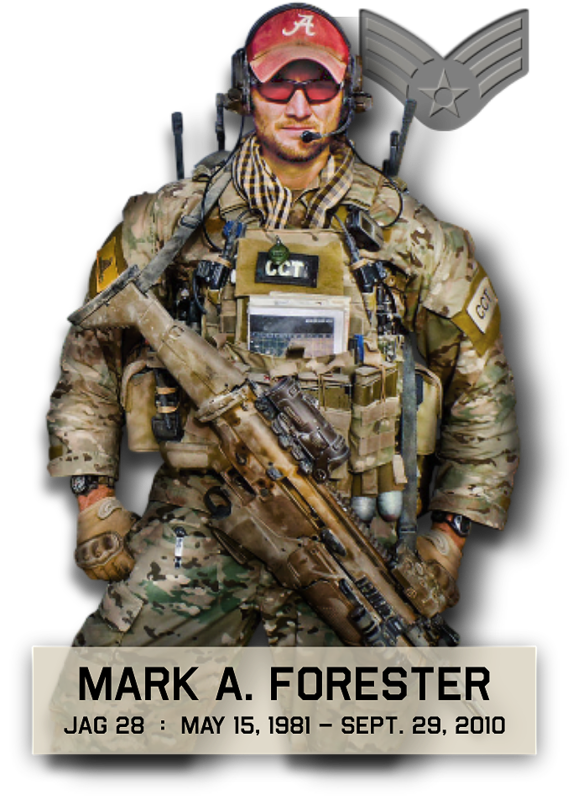 Carter is donating 100% of her earnings from this book to the Special Operations Warrior Foundation. SOWF provides college scholarships for the surviving children of fallen Special Operations Forces, family & educational counseling, and financial grants to severely-wounded Special Operations Forces service members.